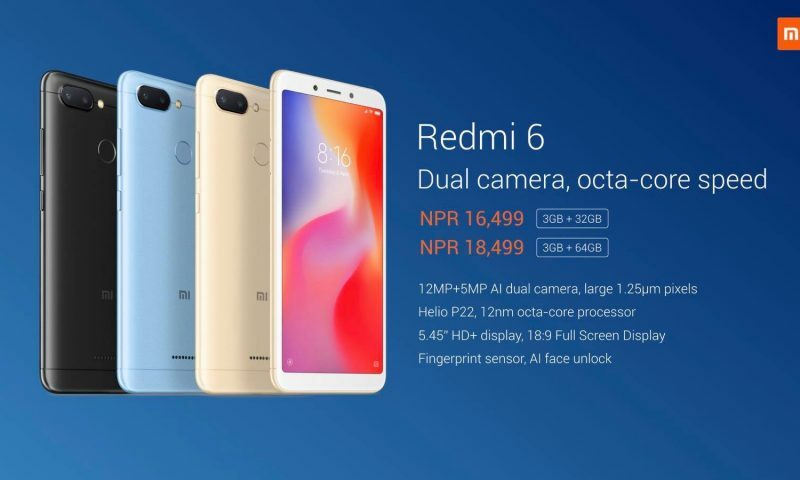 Home» Gadgets» Xiaomi» Xiaomi Mi A2 and Mi A2 Lite Finally Available in Nepal at an Unbelievable Price! Xiaomi Mi A2 and Mi A2 Lite Finally Available in Nepal at an Unbelievable Price! Xiaomi is known for it’s ridiculously priced budget phones with amazing value. But these prices blows every other deal or other phones out of the water. Xiaomi just officially launched the Xiaomi Mi A2 and Mi A2 Lite in an event today. Xiaomi Mi A2 is priced at Rs. 30,999 and the Mi A2 lite is priced at just Rs. 20,999. If you didn’t know about the phone called Xiaomi Mi A2, it is a sequel to the megahit of 2016, Xiaomi Mi A1 which gave consumers unparalleled performance at an unparalleled price. Same is true with the Mi A2 here. It has a Snapdragon 660 inside, the most powerful mid-range chip in the Qualcomm Snapdragon 600 series. This processor is paired with 4GB RAM and 64GB storage. And what’s more, this device follows the Android One Program. That means you’ll get a clean Android experience and a wicked snappy performance for your money. Multitasking and everything else will be a breeze for this phone. But, to get the best gaming experience, you still have to pay for premium smartphones. That may change with the arrival of Pocophone which is also from Xiaomi. The Mi A2 Lite is like a mini version of the Mi A2 as the name suggests. The base version of the Mi A2 Lite has a 3GB RAM and 32GB storage. This version will cost you Rs. 20,999. There is another model with 4GB RAM and 64GB storage and this will cost you Rs. 24,999 which is still an amazing value. It has a Snapdragon 625 on the inside that is an old chip but combined with the stock Android and the 3GB or 4GB RAM, it still outperforms most phones in the 20K category. Both these phones have good camera setup on the back and the front. We do have our doubts over the Mi A2 Lite’s front camera and the Mi A2’s smaller battery but other than these quibbles, we have no complaints about the phones we are getting at the price. 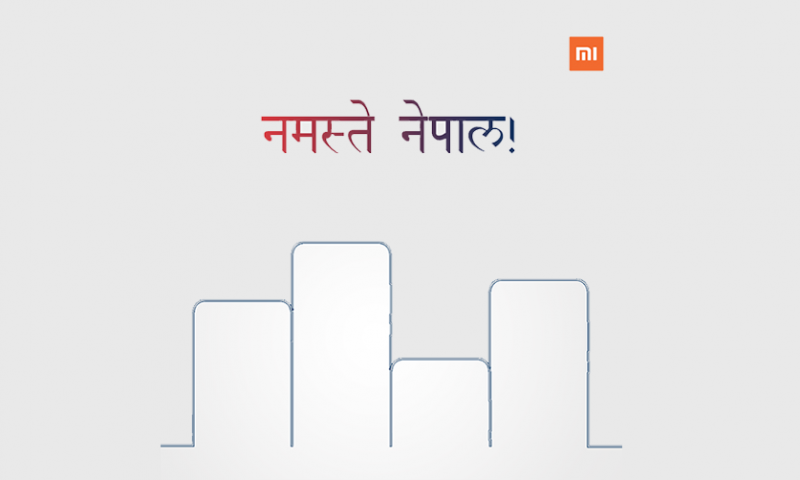 Xiaomi has thwarted the competition in terms of price to performance ratio once again. But, these phones are made up of metal and they don’t have the same “premium” yet fragile build of the phones like the Huawei Nova 3i. 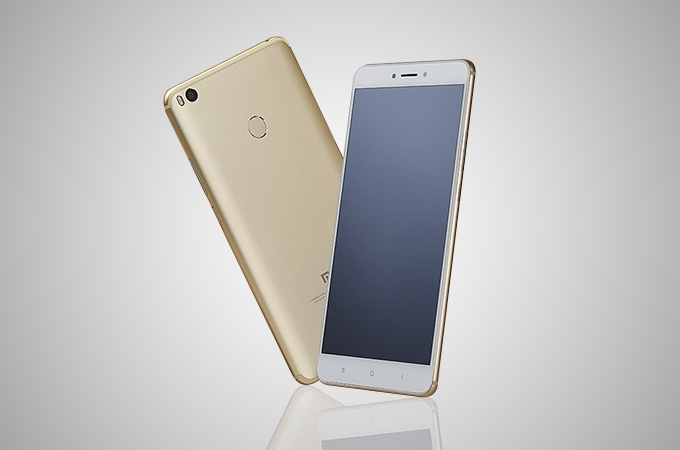 For some, having a metal phone might be a plus point for the Xiaomi phones. Also, Snapdragon 660 has a better performance than the Kirin 710 of the Nova 3i. Once again, these phones are exceptional value for money. If you are looking to buy a phone for around 30K, the Mi A2 and Mi A2 lite must definitely be on your RADAR. The first sale of these phones starts on September 30 and they will be available for purchase in all Mi stores across the nation.